Conor McGregor has shared the first photo of his new baby. 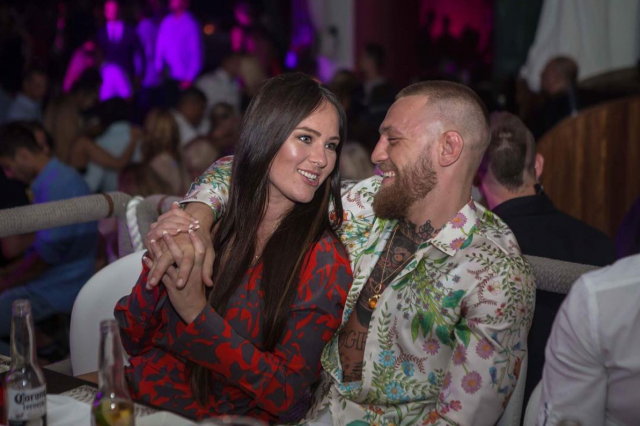 The father-of-two welcomed his second child with Dee Devlin in January, but the couple have yet to reveal their child’s gender or name. 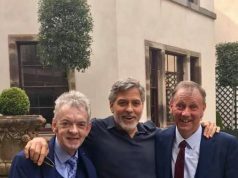 It has been already reported that the pair welcomed a baby girl, and now the 30-year-old has shared a photo of his daughter for the first time. Sharing a picture on Instagram with his son Junior in a swimming pool, Dee can be seen sitting on the edge with her little bundle of joy. 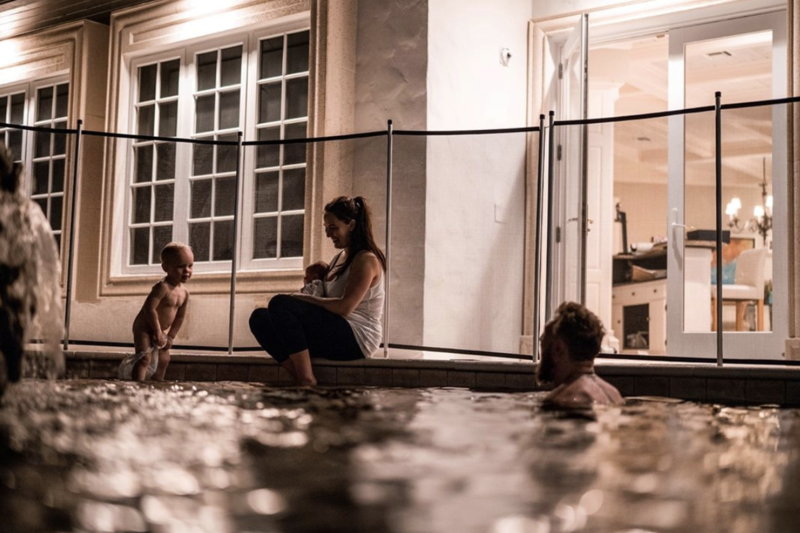 “Junior taking his weighted nappy off after finishing 100 laps in the pool on the McGregor FAST program,” he captioned the photo. “Excellent work, my boy,” he added. Conor whisked his family away on a stunning holiday to Miami, after they joined him at the Super Bowl earlier this month.